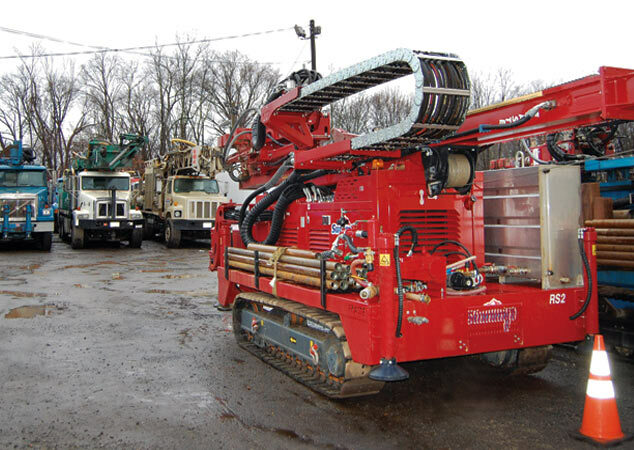 Our sonic fleet provides consultants with the largest and most diverse capability. 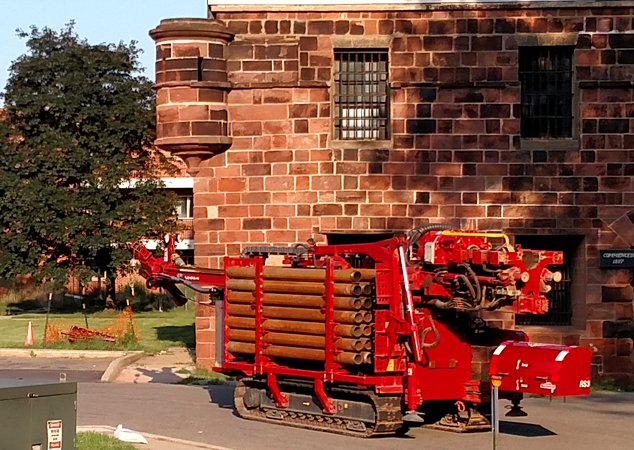 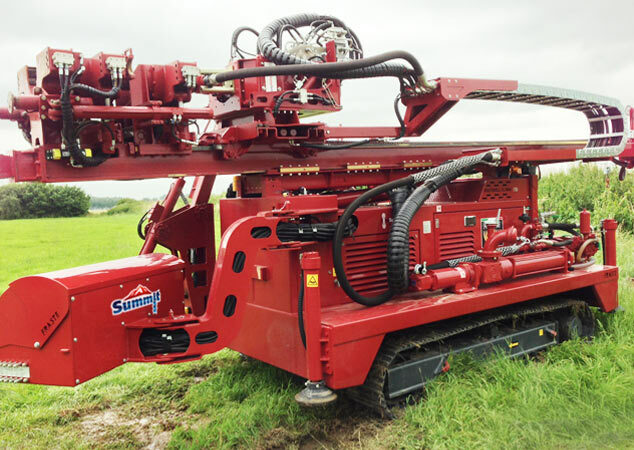 From our large 50K roto-sonic crawler and truck to our compact roto-sonic crawlers, Summit offers environmental clients an unprecedented number of sonic applications for wide range of subsurface investigation requirements. 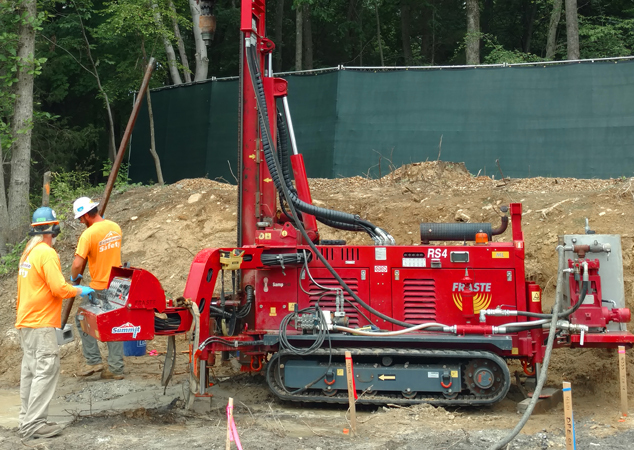 The greatest efficiency and effectiveness on any job site is determined by having the right tool for the job and the most experienced operators. 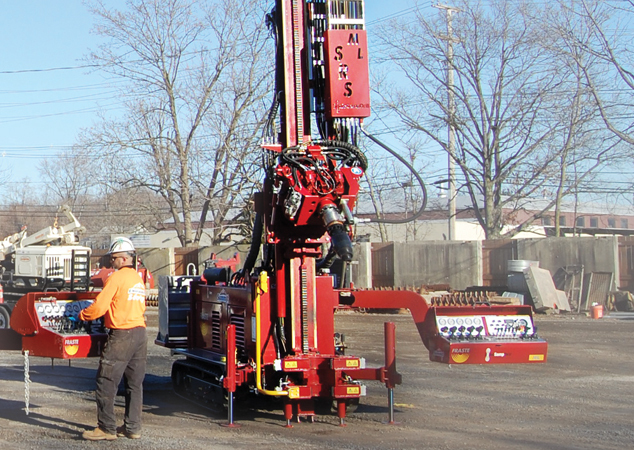 Our sonic division is an extremely talented and cohesive team of licensed drillers — all with years of sonic drilling experience. 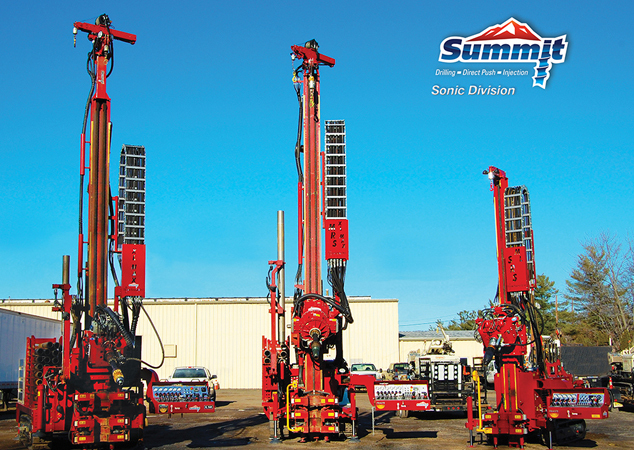 Experience Sonic with Summit Drilling. 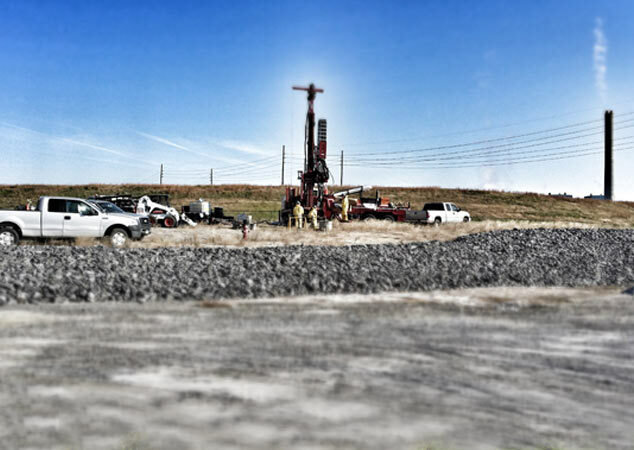 Sonic drilling is a safe, clean and a low-impact environmental drilling technique. 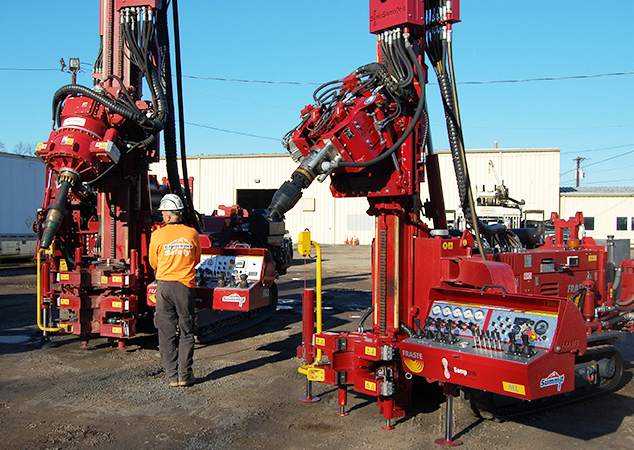 Roto Sonic Boreholes are drilled, cored and cased by rotating and vibrating the rod, core barrel and casing at resonant sonic frequencies. 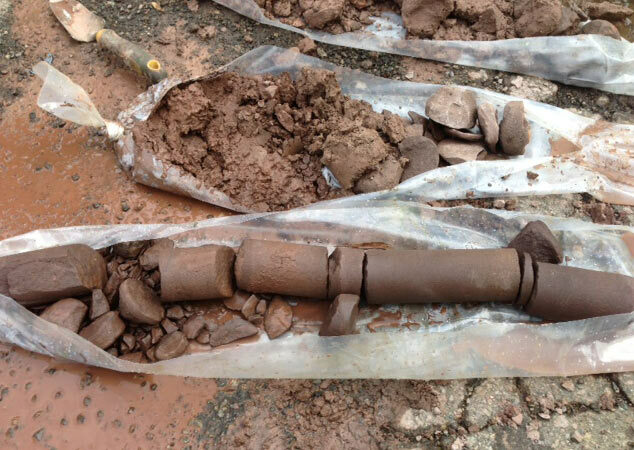 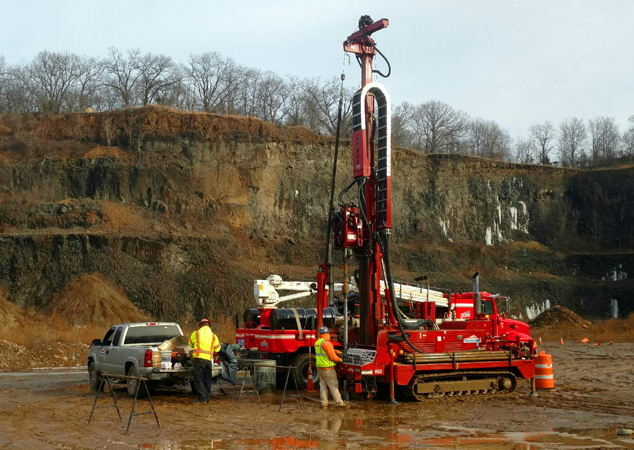 It is outstanding in its ability to provide continuous, undisturbed core samples through any geological formation – even the most-difficult-to-drill terrain with boulders for environmental soil sampling, or monitoring well installation. 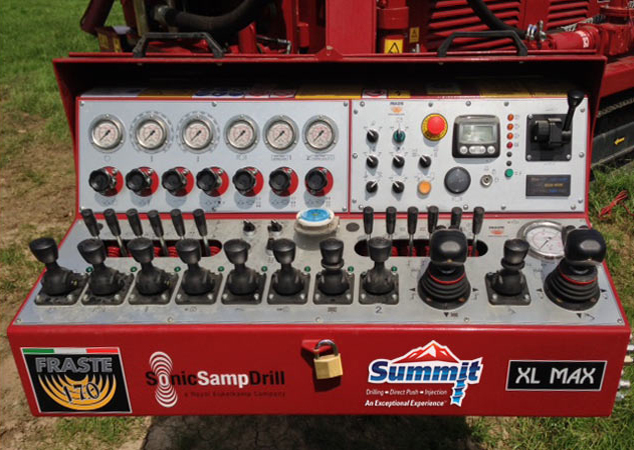 This highly efficient environmental drilling method results in overall project cost savings for Summit Drilling customers due to a reduction in time personnel are required to be in the field. 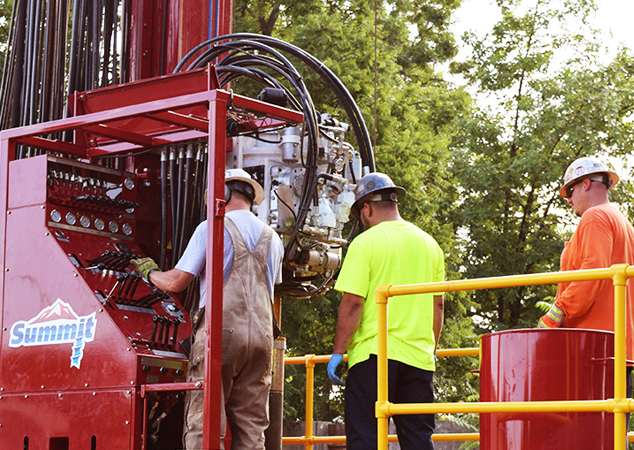 In addition, sonic drilling generates considerably less drill spoils than auger, mud or air rotary methods, saving additional project resources. 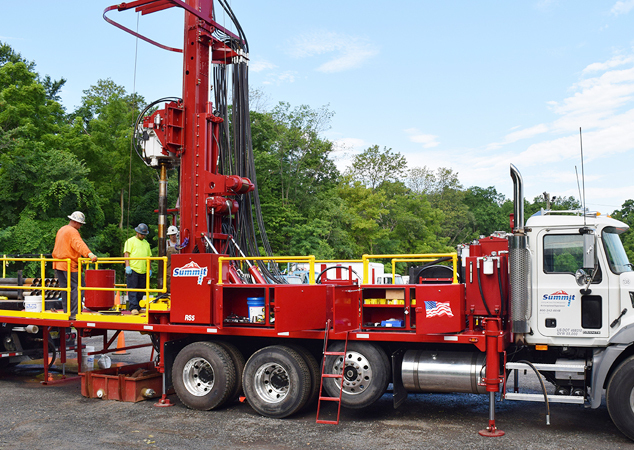 For dimensions, capabilities and brief notations on the use of Sonic Drilling Services, our other environmental drilling services, or our environmental drilling equipment, click here.